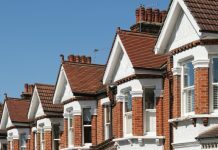 The Ministry of Housing, Community and Local Government (MHCLG) is currently putting new regulations before parliament (see link below) with the objective of keeping the pressure on rogue landlords. In a bold move to crack down on overcrowding and dangerous living conditions experienced by a minority of tenants in HMO’s, MHCLG want to make life as difficult as possible for those landlords who will not follow the rules. 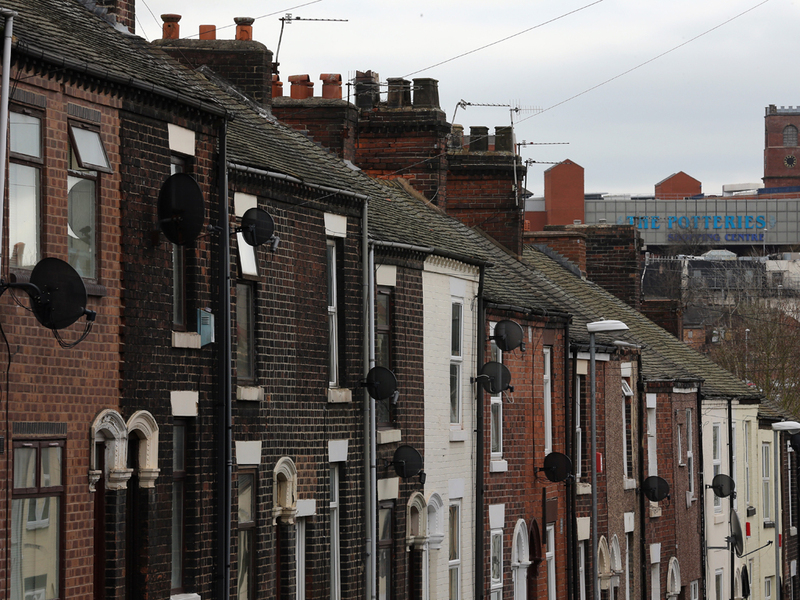 Local councils are being encouraged to inspect more and more properties, with new powers to tackle that minority of rogue landlords who rent out overcrowded or dangerous properties. 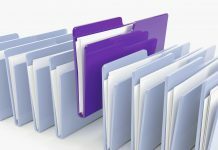 Councils will be able to impose fines of up to £30,000 for non-compliant landlords. 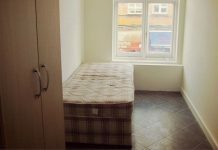 Any room in the HMO with a floor area of less than 4.64 square metres cannot is not used as sleeping accommodation. With recent cases of tenants suffering health issues due to accommodation that does not meet relevant size or health & safety standards, local authorities under the proposed legislation would be able to set a deadline of up to 18 months for the situation to be rectified. Previous articleHow do you work out your deposit claim amount? The headline reads ‘Rogue Landlords renting out Overcrowded and Dangerous Homes targeted’ – never have I seen such a mismatch between a headline and the picture chosen to illustrate it!